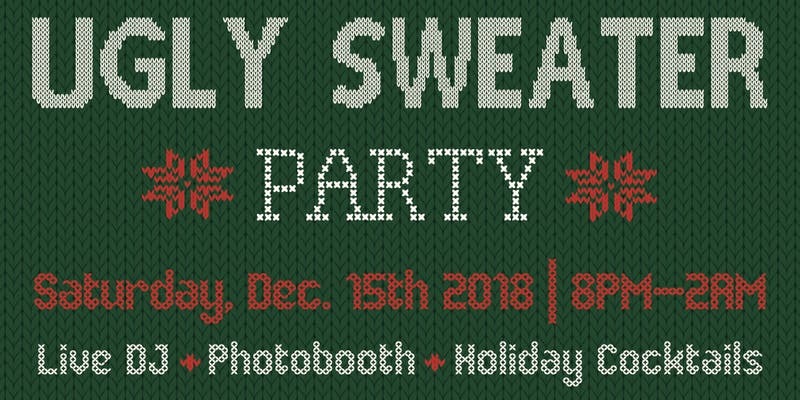 You read that right – it’s the time of year again where you can bust out your favorite ugly sweater, and on Dec. 15, head to Magnolia House to celebrate this very special season. The event will see guests partying the night away with a variety of holiday treats. Alongside the obvious dress code, attendees will be able to enjoy a DJ, drink specials at the bar, and a photo booth to capture the best moments of the night with the people you love! This event kicks off at 8 p.m. and runs until 2 a.m. the following morning – it is also free to attend. For more information, you can visit the link below.